No space is too small. 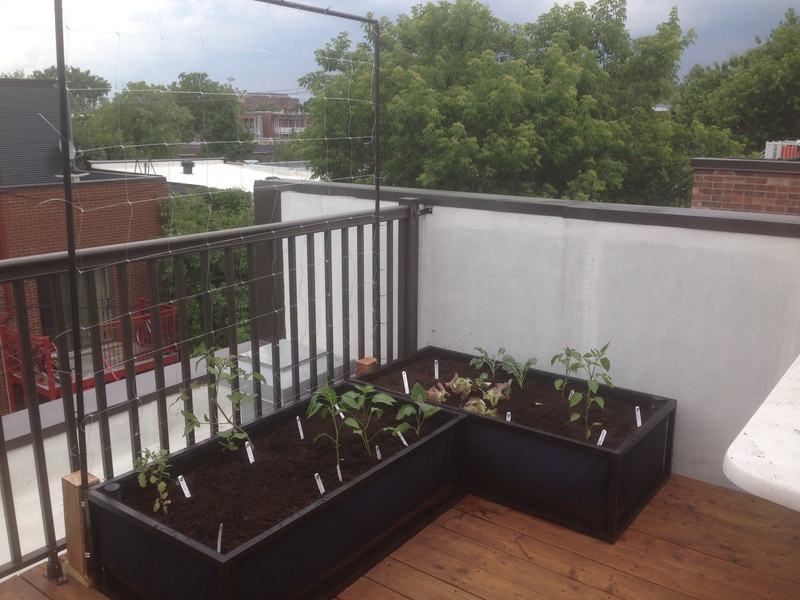 There is a balcony gardening solution for every space. Chose a space on your balcony, rooftop or window sill that receives at least 6 hours of sun. If you only get 5 hours, then you want to focus on planting leafy greens and herbs. Watering will be key to the success of your garden. 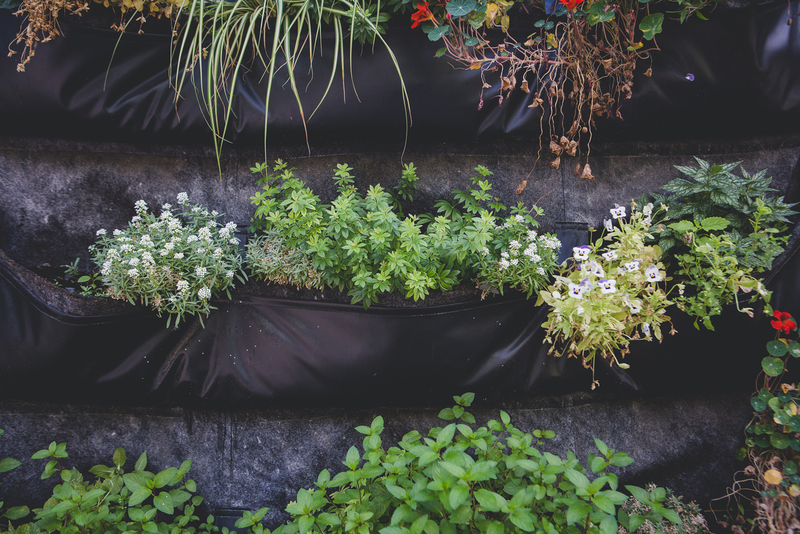 Gardening in smaller pots means that the soil will try out faster so make sure that watering is easy. Place your garden is in a high-traffic area or space that you will visit frequently. 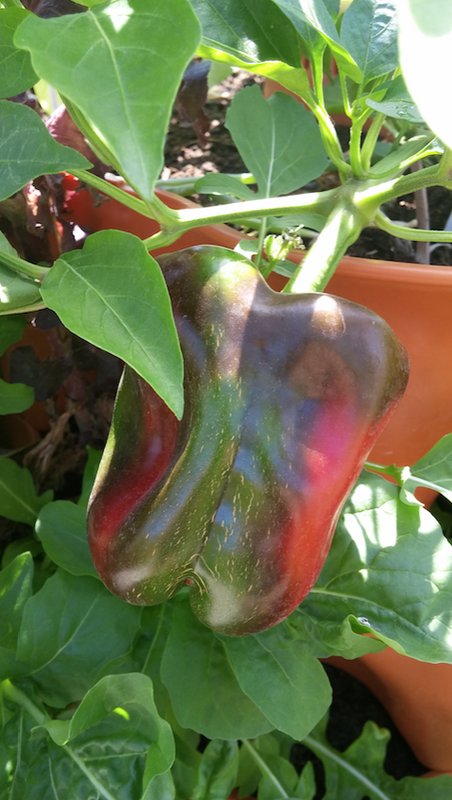 Your presence is your best tool in having a successful vegetable garden. The Little acre is one of our best sellers. 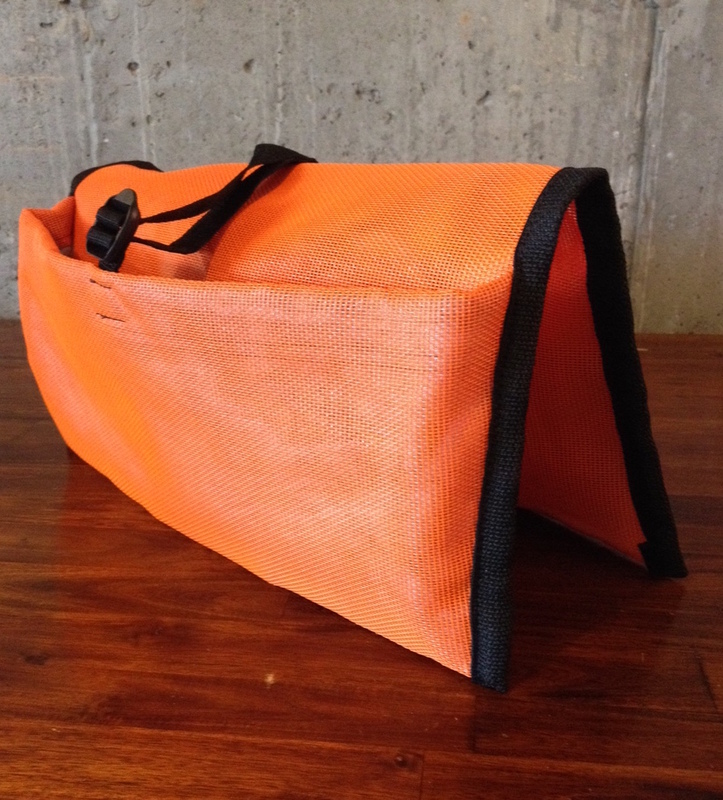 An Urban Seedling product, it is made in Montreal with 100% recycled materials. A fantastic option if you are looking to set up a garden fast without building or digging. A garden bag that you unfold will with soil and plant. 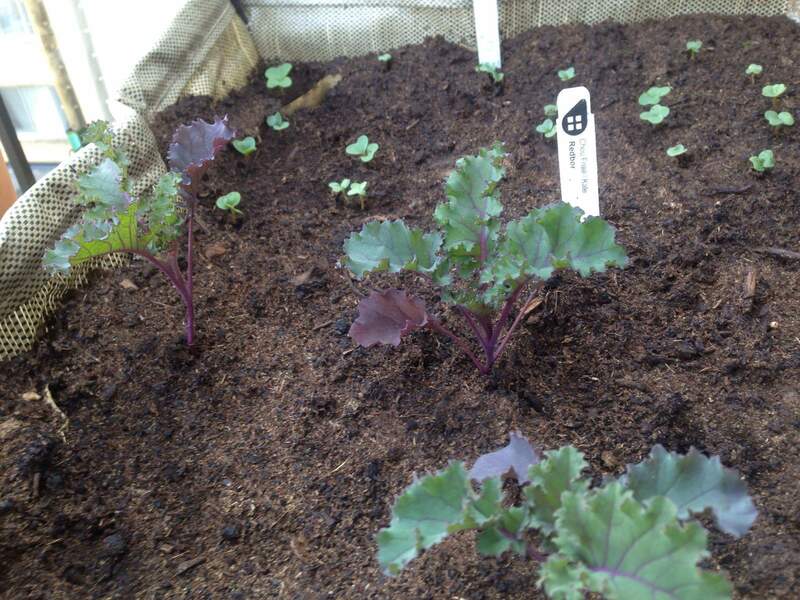 Fabric allows for great drainage and aeration for growing healthy and happy vegetables. Easy to pack up at the end of the season and clean. 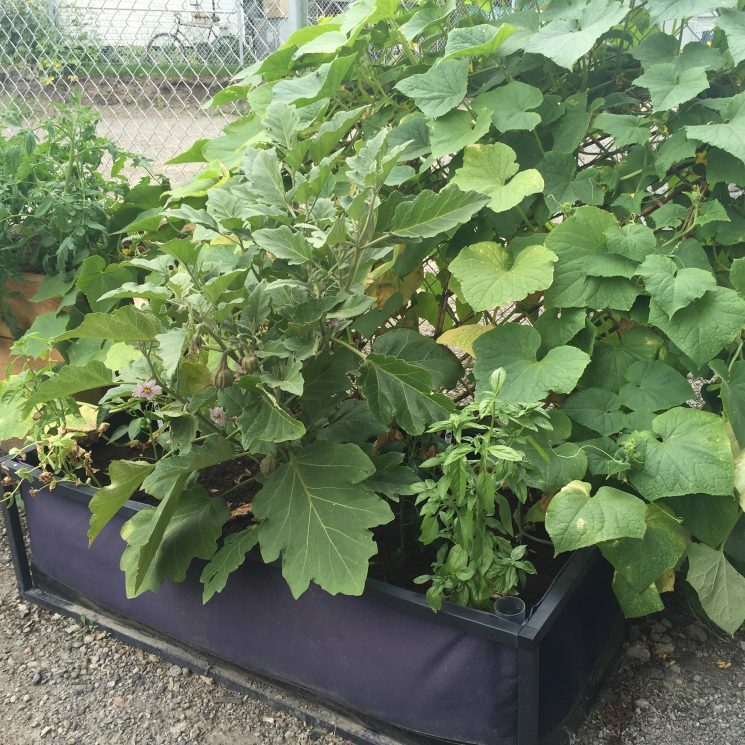 The Noocity grow bed is our first self watering garden bed. It has a reservoir that waters your garden while you are away. Holes on the side let excess water out after a big rainfall. The Noocity grow bed is easy to assemble and low maintenance. Easy to plant, and has great aeration for roots systems. 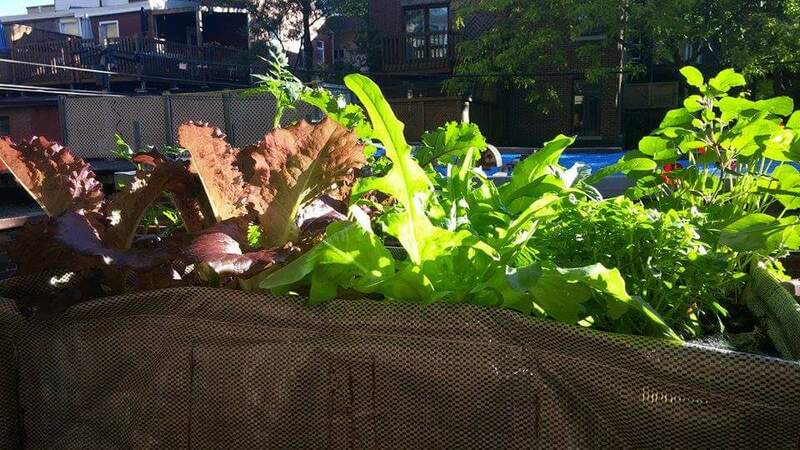 If you are installing your garden in a harder to reach area, this Noocity grow bed is a great option. Do you have a smaller space? Our jardin en sac product offer a wide range of sizes of pots. 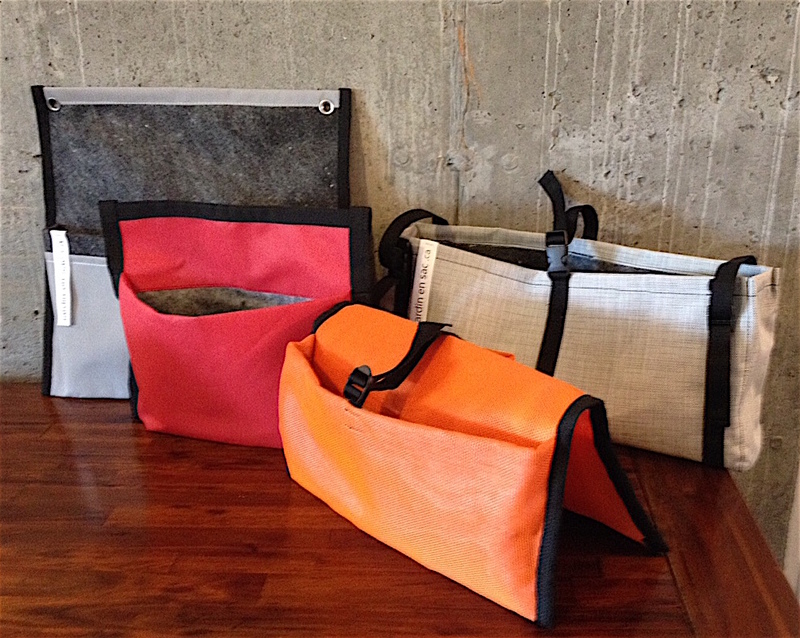 All made here in Montreal from 100% recycled material. These beautiful handmade pots are great for growing edibles as they have excellent aeration and drainage. Keep them close as these pots with their smaller soil volume need to be watered more often than the Potager Urbain or Noocity growbed. 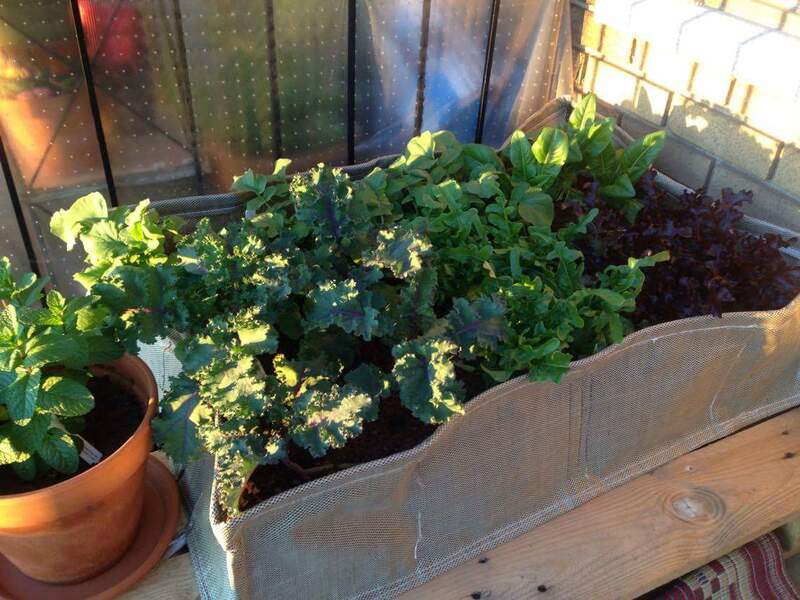 Made out of the same material as the Potager Urbain, these pots are durable and reusable. If your available space is vertical, we also have solutions. 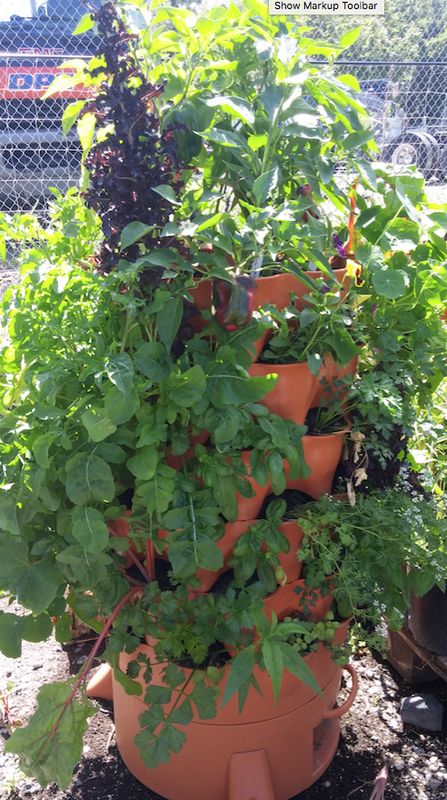 The garden tower is the ultimate patio farm made of 100% recycled food-grade plastic. The garden tower is vertical organic gardening and vermicomposting combined. Lots of planting space and big soil volume. If you have a wall or a railing. We sell hanging wall pockets. They can easily be fastened to the a railing or wall. Metal grommets allow you to fastened them to your surface. These wall hanging pockets are made of 100% recycled material here in Montreal. Excellent for growing herbs, edible flowers, leafy greens , beans and strawberries. Urban Seedling also offers custom living wall installations. 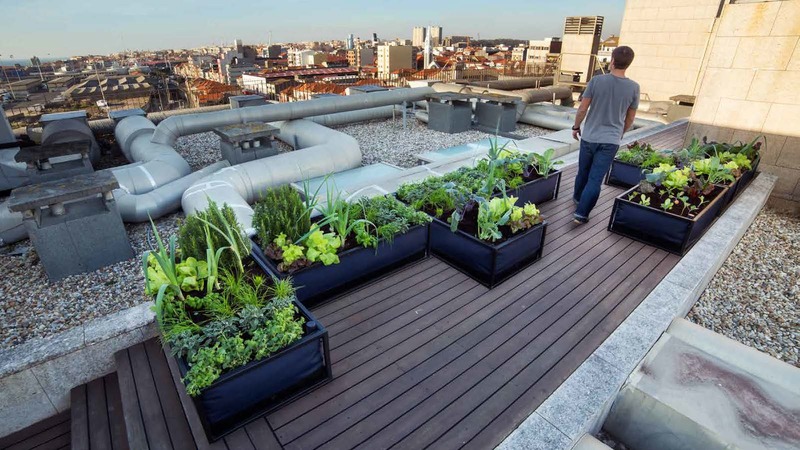 A great way to make the most of your growing space in the city. Hanging wall pockets are made from a 100% recycled materials here in Montréal. We fill them with our custom urban seedling soil blend and plant them with our organic seedlings. 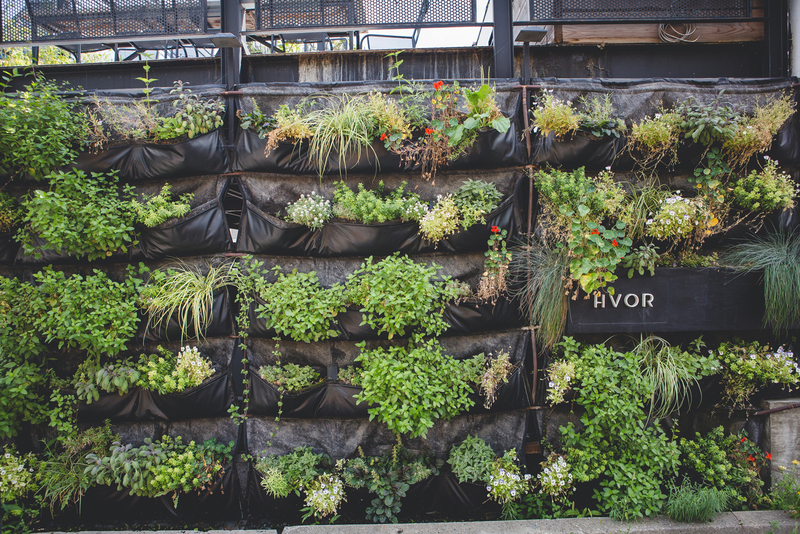 Each living wall is made custom to your needs. Contact us for a consultation today.